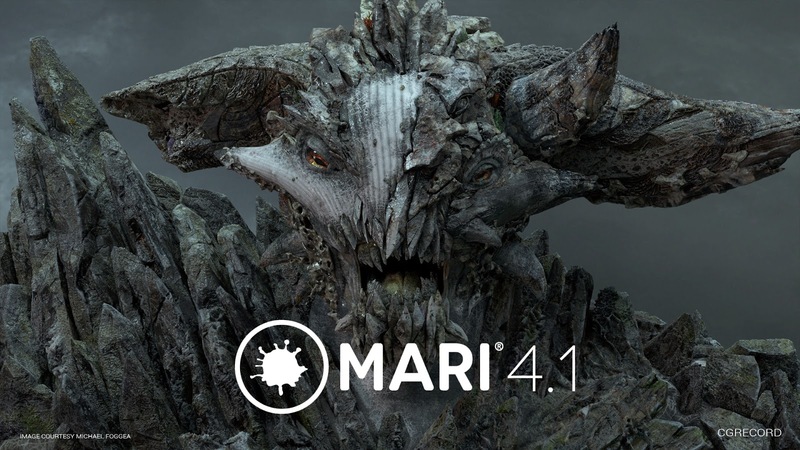 [ #Mari ]Foundry has unveiled the latest version of its texture painting software Mari 4.1. This version brings improved color picking to achieve a WYSIWYG workflow; Scalar Channels and source images now display perceptually linear; a refreshed colorspace toolbar that shows the artist whether they’re viewing color or scalar data at a glance; and new visual indicators to define whether a Channel contains color or scalar data - as well as its bit depth - allowing the artist to easily manage Channel configurations. Improved color-space performance gives faster project load times and GPU accelerated procedurals; and that’s on top of a new filter for changing the color-space of a paint target, adding more flexibility to Mari's color workflows. Significant efficiencies have also been made to the way Selection Groups are managed. Mari now uses a single OCIO color-picking colorspace to define all saved colors and color-picking tool colorspaces. This achieves a 'what you see is what you get' workflow when managing your chosen colors. 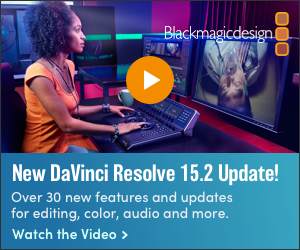 The Colorspace toolbar has been refreshed and renamed to the View Transform toolbar. Labels have been replaced with tooltips, controls have been combined, and there is now a visual indicator of the data type being viewed. The Color Manager controls are now hidden when OCIO color management is enabled. See Toolbars. New scalar monitor colorspace to the View Transform, allowing artists to view scalar data perceptually linear. In a scalar channel a linear ramp will now appear in a similar fashion as other 8-bit based imaging applications, rather than displaying the raw data like Nuke does. The information as used by Mari is still in the expected data format, providing the best results with the most artist-friendly workflow. Mari now contains visual indicators in the Channels palette, to define whether a channel contains color or scalar data and to display the channel's bit-depth. This lets you manage channel configurations at a glance. See Channels Palette. Mari now contains the OCIO Colorspace filter. This allows you to convert paint target and buffer's colors to another colorspace within the currently loaded OCIO config, without affecting any channel settings. See Filter Functions. Mari's colorspace processing has been optimized. This results in faster project load times. 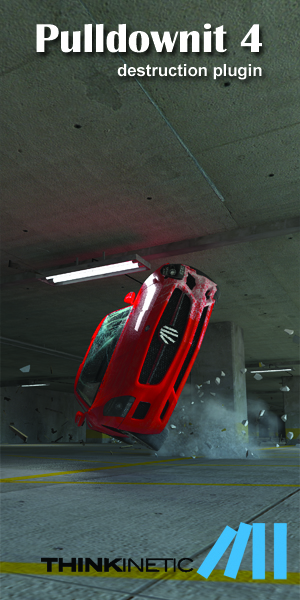 Accelerated Procedural Layer Color Management The existing GPU accelerated color management system has been extended for paint data to work with procedurals as well. New OCIO role names that Mari will now recognize and use to configure the project's colorspace defaults. For full details of roles and targets, please refer to the Project Settings topic in the Mari reference guide and the Mari Specific OCIO roles in Color Management knowledge based article. When a new object version is added, Mari now attempts to match selection group's membership across to the new version. This allows you to define selection groups once and have them applied across all subsequent object versions. See Adding and Removing Object Versions. Selection Groups containing selection members that are not present in any active object versions shall now show as grey in the palette. Mari 4.1 nodelocked and floating licences have an manufacturer's suggested retail price of about $2,000. More detail here!